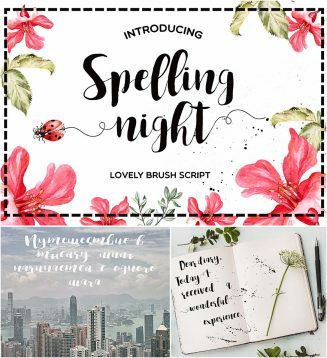 Introducing amazing Spelling Night cyrillic font with watercolor textures, that was made by Anastasia Vishnevskaya for creating unique designs. Perfect for greeting cards, posters, ads etc. File format: .otf for Photoshop or other software. 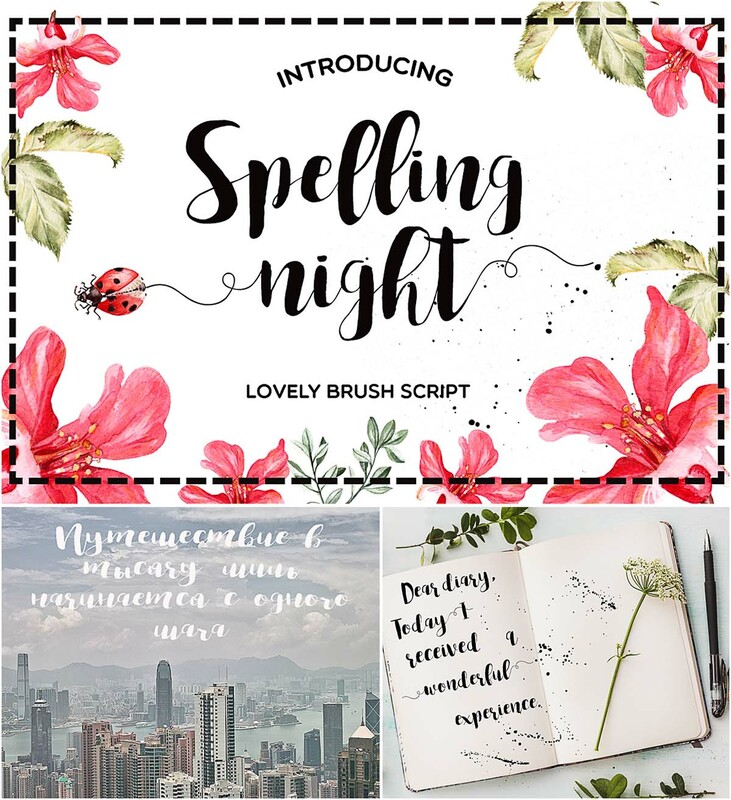 Tags: brush font, brush script, cyrillic font, texture, typeface, watercolor. Hi there, where can I purchase this Cyrillic version for commercial use? Thank you kindly!